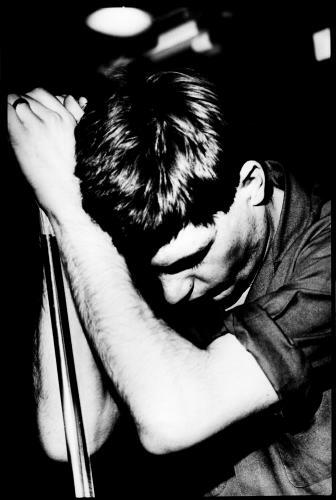 Frequently defined by tragedy due to the suicide of singer Ian Curtis, Joy Division’s sound is one of haunting melancholia. 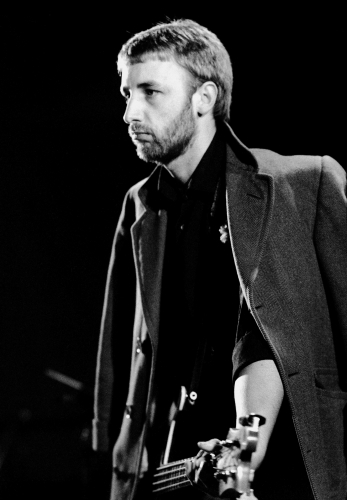 Nevertheless, this iconic group’s short-lived career brought unknown pleasure to millions of listeners since its formation in 1976. 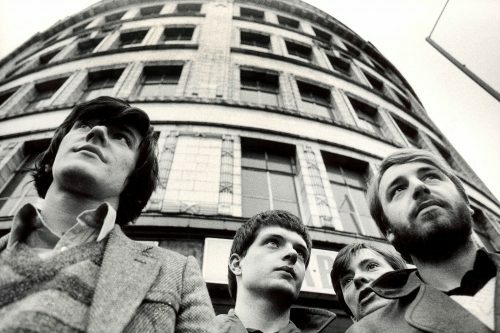 Joy Division were pioneers of the post-punk movement, taking the political resistance of punk and up scaling its ambition with experimental song structures and elaborate studio-built sounds. 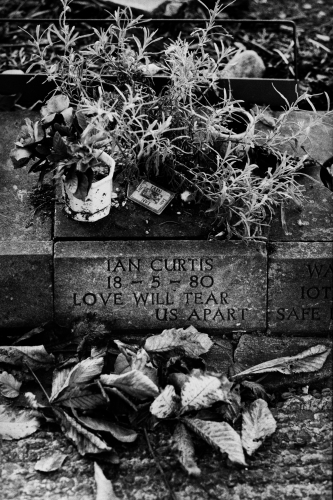 Spurred on by bass line melodies, distorted guitars and unpredictable rhythms, Ian Curtis’ baritone voice delivered poignant lyrics about his own battles with illness and depression with songs such as ‘Shadow Play’, ‘She’s Lost Control’ and ‘Love Will Tear Us Apart.’ After Curtis’s death, it was agreed that the band could not continue without its unique frontman. 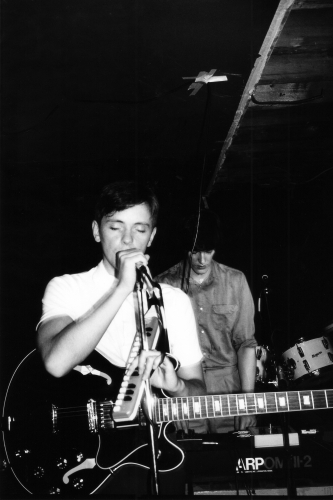 Instead, the remaining members would go on to form New Order, achieving commercial success and critical acclaim in their own right. 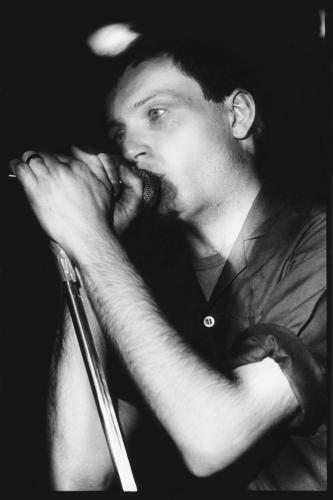 Despite only releasing two albums, Joy Division have had a significant influence on popular music. 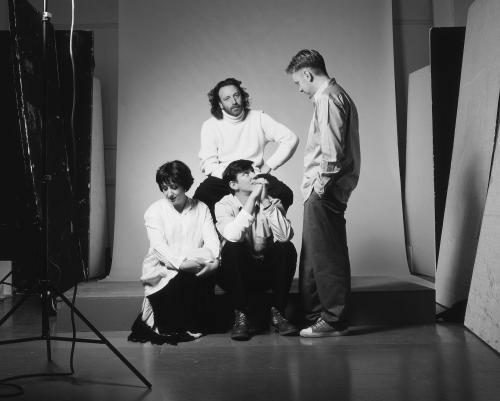 From The Cure to U2, Radiohead and Bloc Party, there is no denying the lasting impact that these four musicians have had on their fellow songwriters. 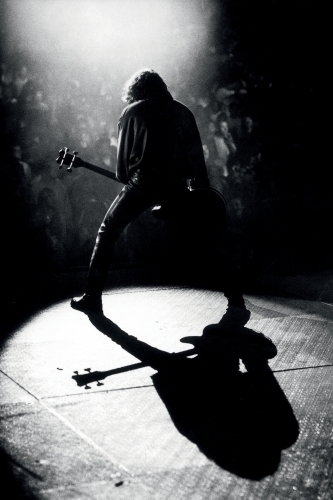 These photos serve as a reminder of their immortal legacy.